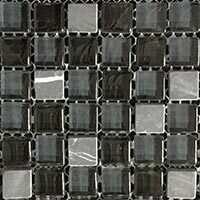 The stylish look of these mosaic borders comprises of a subtle contrast between cream, opaque glass and beige ceramic rectangles. 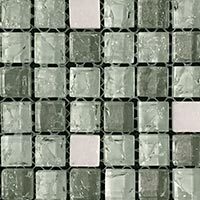 These ceramic mosaics have a natural stone effect which provides a rustic quality and works well beside the contemporary opaque glass. 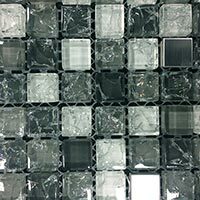 They are an elegant and sophisticated choice for bathrooms and kitchens, where they are used as a splash back feature above worktops. 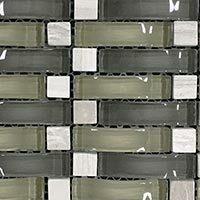 The fresh look of these mosaics will emphasise the light and space within any room. 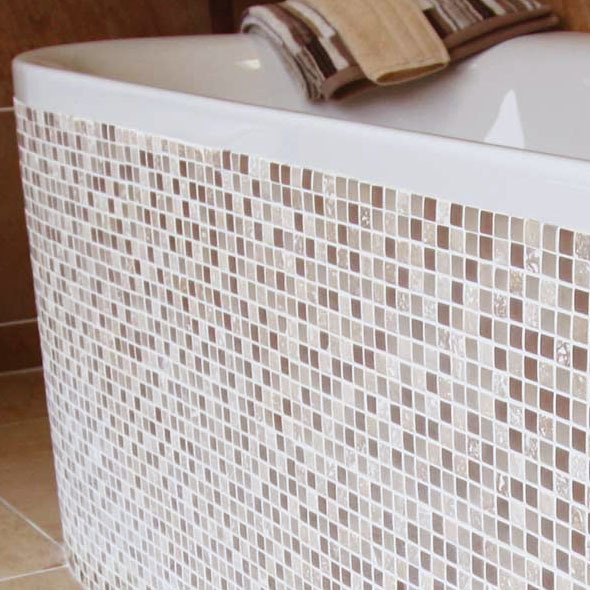 Accord Desert Sand Border mosaics combine with both light and dark colours for truly majestic interior designs. Furthermore, they are easy to clean and maintain. 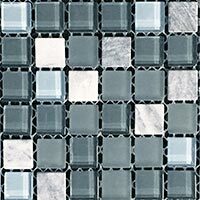 Get in touch with Tilesporcelain for more information today.